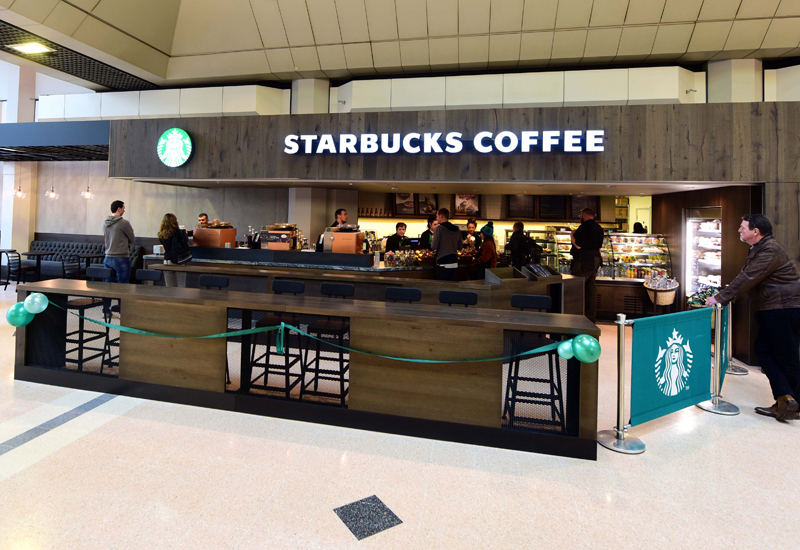 Amadeus Food has embarked on an extensive counter refurbishment programme at the two Starbucks stores it operates within Birmingham NEC, which will see serving capacity at the venue increase by as much as 50%. The first store, located in the NEC’s atrium, unveiled its new look earlier this month, while the flagship Starbucks store in the Piazza will be undergoing its transformation in May for a June opening. 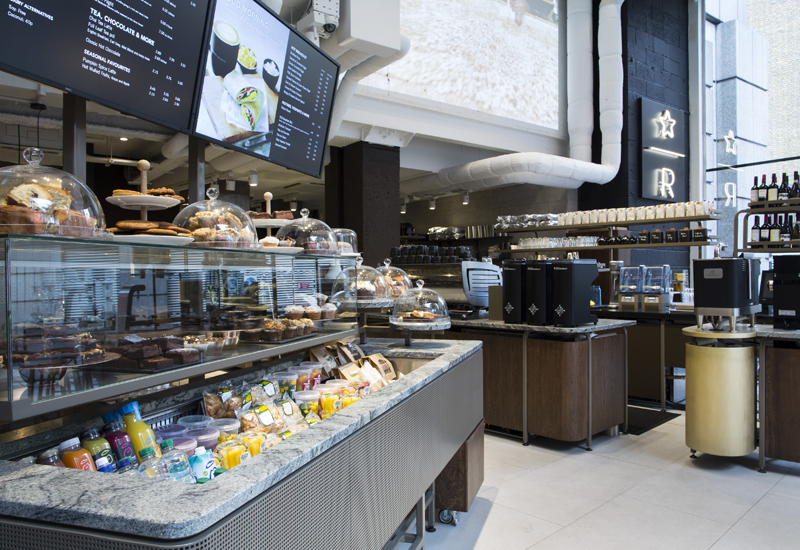 Amadeus’ food and beverage director, Marc Frankl, said that as the Atruim Starbucks has become busier, the design and layout of the counter space has made operating the unit very challenging. 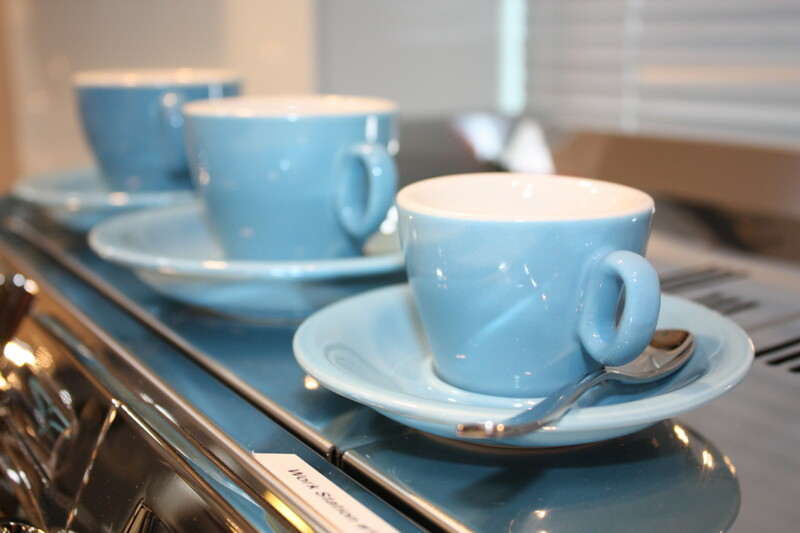 In particular, the limited space meant that there was no hand-off point to serve multiple customers. “Our main concern was that we were impacting on the customer experience of those visiting conferences or exhibitions by not being able serve quickly or efficiently enough. By adding the new till and coffee machine we will not only increase our serving capacity by 50% but also speed up the process for the NEC visitors,” he explained. 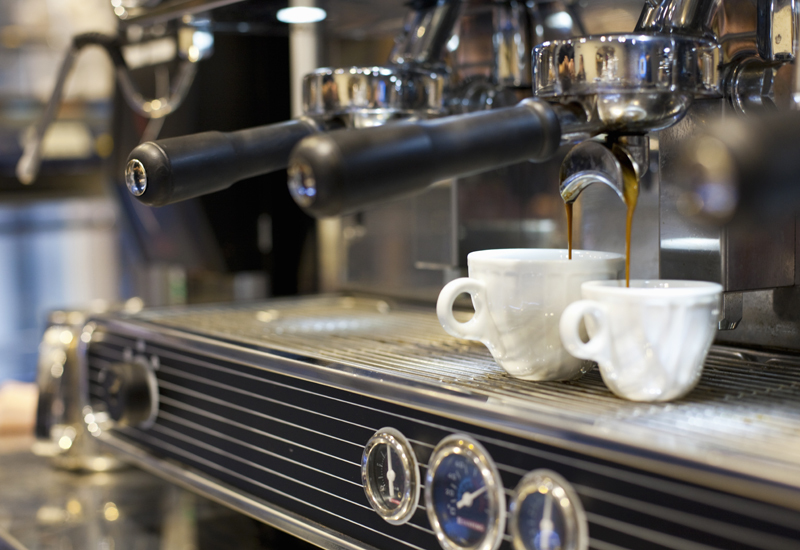 The refurbishment at the Atrium has seen the counter area expanded to create more space for staff to operate with the addition of a third coffee machine, third till and hand-off point. At the same time, the seating area has increased from 79 to 99 covers. The Piazza site will see a third till and with a fourth coffee machine added with an expanded counter area. 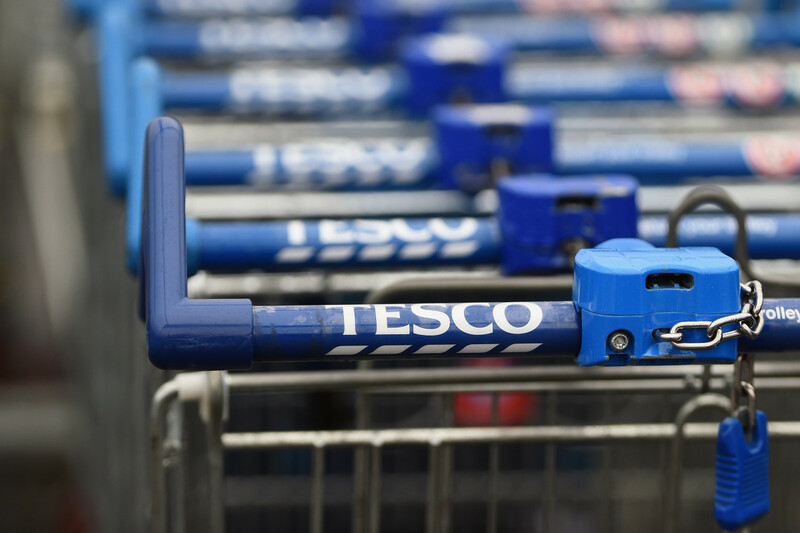 An extra seating area situated indoors will be added to increase covers by 50 and enhance the customer experience during in the colder months. 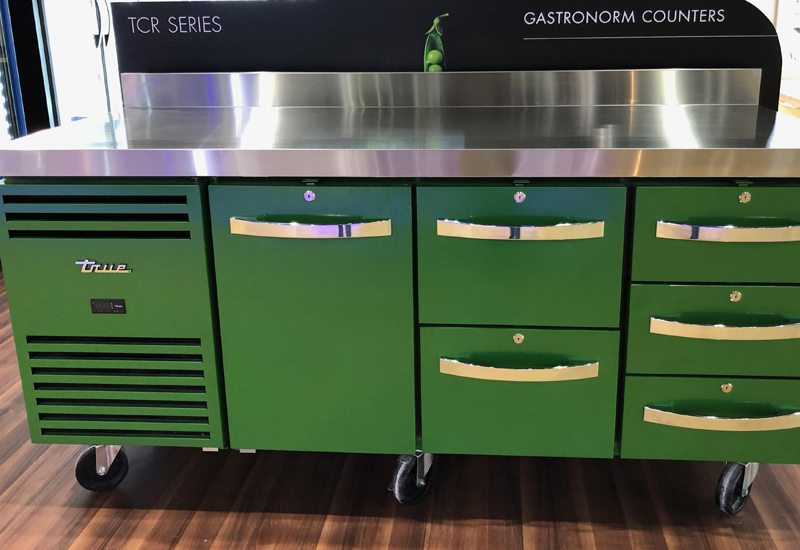 Amadeus will also be rolling out the refurbishment programme with updates to the International Convention Centre (ICC) store later in 2016, Frankl revealed. Amadeus has worked in partnership with the NEC since its opening in 1976 and continues to develop the food and beverage offering to cope with growing number of visitors following the increase of demand for live events hosted at the venue.